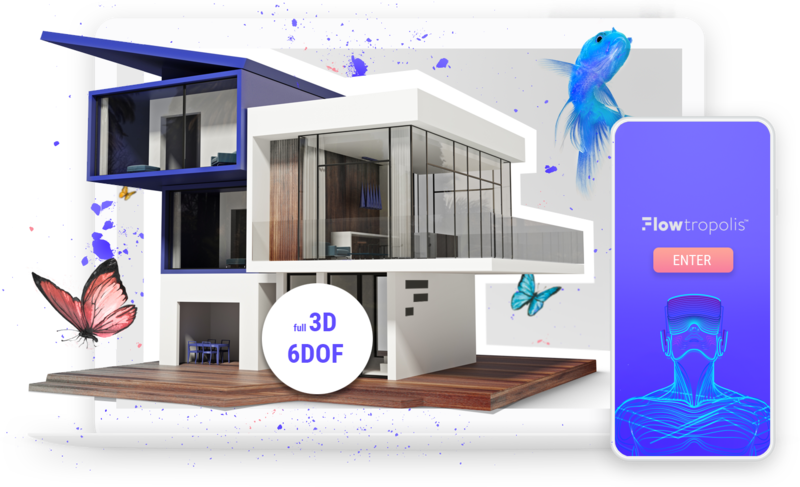 Become a Flowtropolis beta tester – Free! The Flowtropolis-team are working hard on making the Flowtropolis experience as good as possible for you. Interested in the future of work? Flowtropolis is built to increase productivity and reduce multi-tasking. Let´s get focused together. 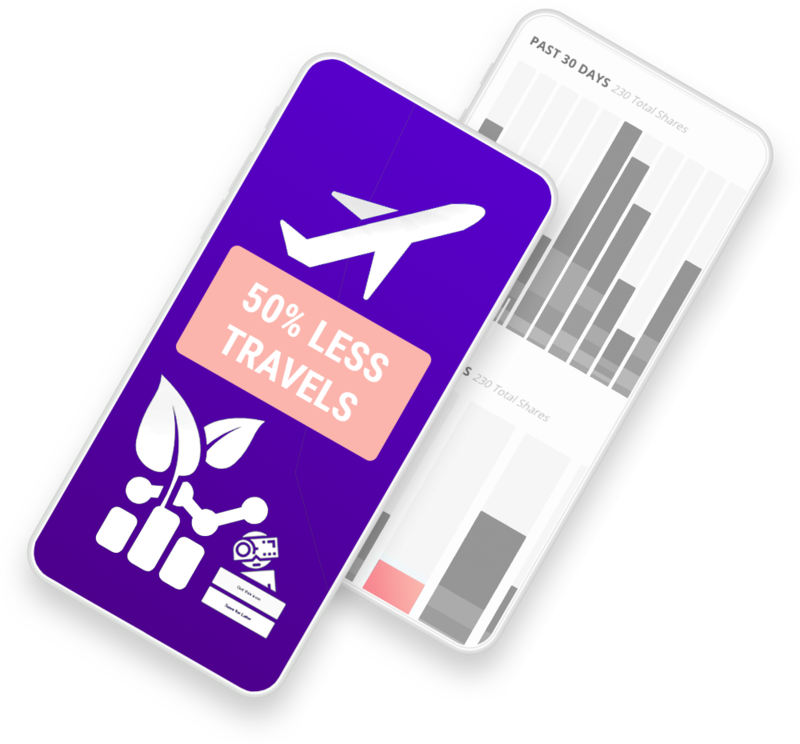 We want people to travel less, save time and the environment. Meet in VR instead. Flowtropolis let you interact with your business intelligence like a memory champion. Flowtropolis let you work together from all over the world in the same location. 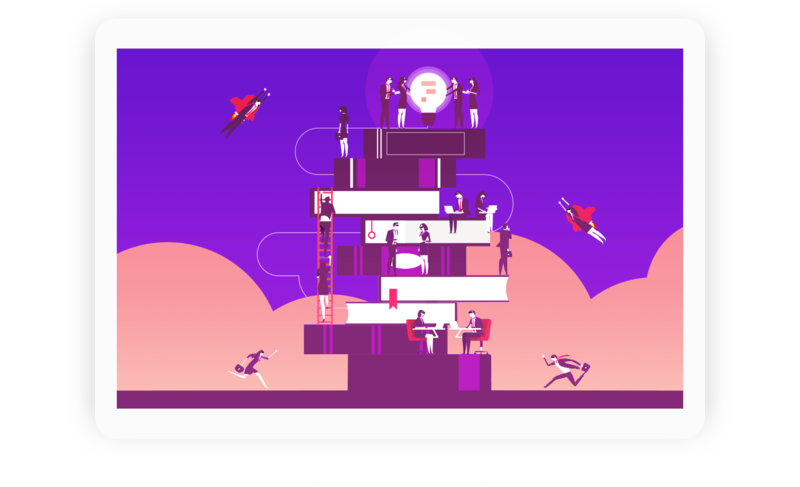 Prepare your collaborative Flow-space and get ready for deep work. Good software is not a problem anymore! But lack of overview and limited human cognition are. Make you and your team superhuman! Know you have green meetings. Sit on the same side of the table and be with your fellow humans, the next best thing to physical meetings. Let our smart spaces spark your teams creativity. One thing is for sure! The future will not be the same as the past. Go deep with your work! 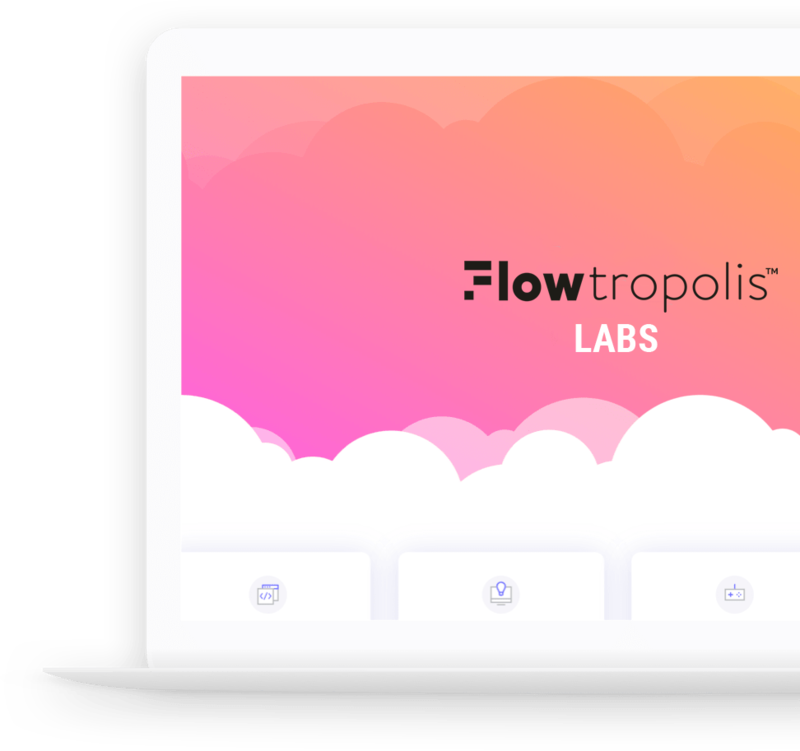 Apply To Flowtropolis Labs Today! Explore Flowtropolis for your business. Education and training with VR Superpowers. Future of work starts here. READY TO Start WITH VR CO-WORKING? Book a meeting to see if Flowtropolis is right for your business.